All right, so here we are again. 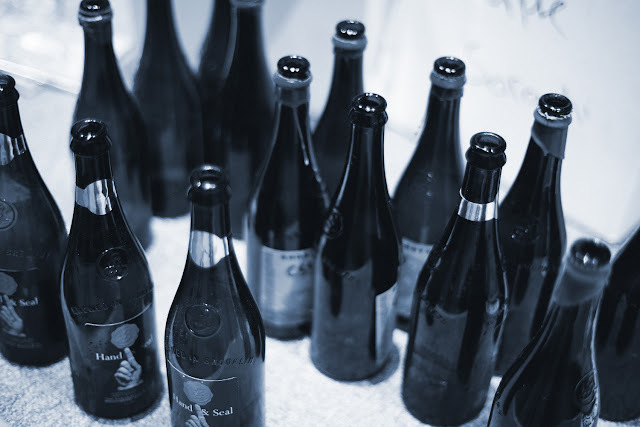 Today I bring you the second post on this yearly series I started just last year, in order to make good recommendations to people living / coming to Barcelona with beer thirst. Since I have never liked to give my personal tastes too much importance when writing (i.e. no rating, no ranking) I came up with the idea to make a selection of good local beer, according to people I trust. Hence, the Barcelona Beer Locals' Choice -you can read more about how I organise the whole thing in the tab 'What to drink in Barcelona', from the menu above-. 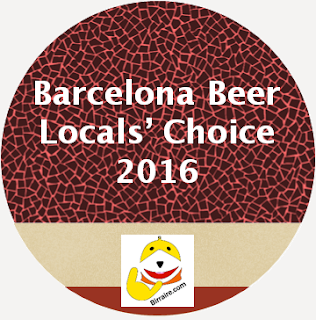 "BBLC 2016 comprises a list of 21 local beers, carefully selected by trusted local drinkers". Had I been asked about American beer 9 years ago, a few months before knowing that my first job would take me to live in Brussels, I would have likely said that beer in the United States had no interest at all, with as much audacity as ignorance allows. But just half a year later, I found out at Delirium Café that there were far more American beers than the ones I knew, after spechlessly skimming their 2,500 plus beer menu. 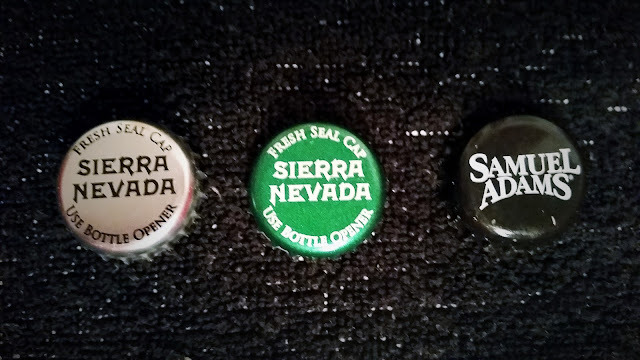 The first ones I drank were Anchor Steam Beer and its sister Liberty on tap, during my Honeymoon, in a fantastic seafood restaurant in the piers area of San Francisco. I was greatly impressed, and thought I had tried such local, unusual beer and that I would seldom have the opportunity to try it again. Time gives one perspective, indeed.